Fortis Healthcare Limited has been conferred with the ‘Best Integrated Hospital’ award for 2015 by Today’s Traveller, a premier travel and lifestyle publication. India attracts close to 150,000 medical tourists annually. This market is growing rapidly at about 25 % year on year. 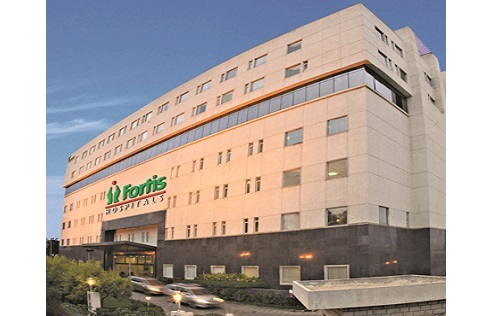 Fortis is a preferred provider to this segment and is highly regarded for its world-class clinical capabilities across multiple specialties. The Fortis network is witnessing a higher than industry growth rate of over 28 % in international patients based on its superior quality and affordability of services. The Awards felicitated outstanding performers across corporate, entertainment and travel industries for their contribution to the growth of tourism in the country.